Baby Bundles-you may have noticed that I love baby bundles as I really get to become part of documenting families as they grow and change. 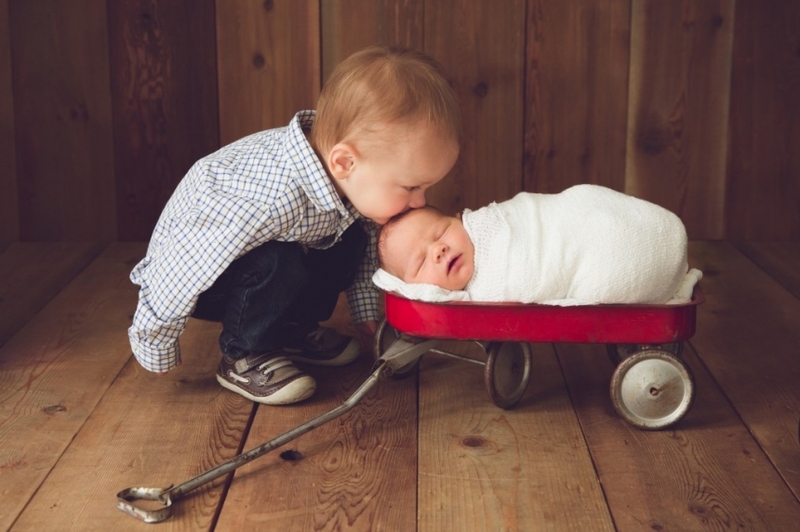 This baby bundle included a maternity and newborn session in Greer SC. I met up with this amazing couple at Greer City Park in the early spring for Erin’s maternity session. 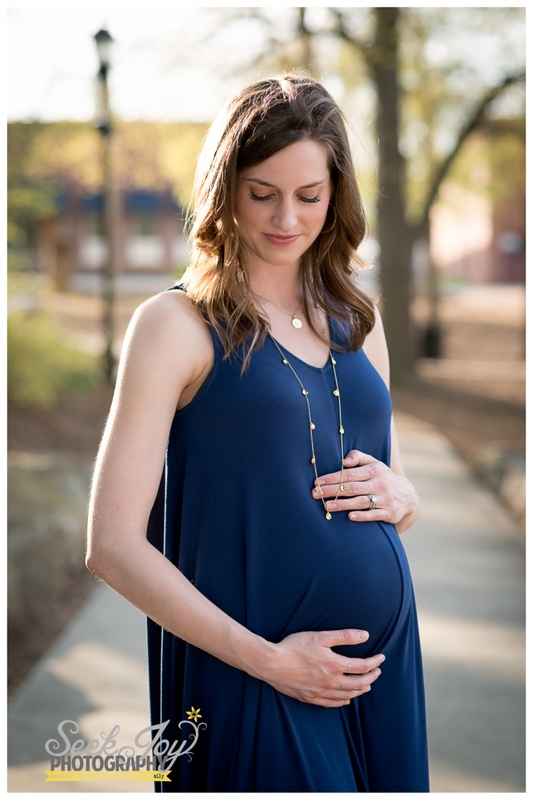 Erin is tall, thin, and beautiful–her navy blue dress draped over her sweet baby bump and I loved that their was a breeze on this warm evening that blew her hair creating an even more relaxing feel to her session. The color scheme worked well for both sessions which is always a great idea when you wish to combine sessions in a fine art album. Shortly after this maternity session, this sweet baby boy decided to arrive. Meet Crews–just under 7 lbs and sweet as could be. He was a great sleeper during his session and curled up nicely for the different poses. A friend of Erin’s gifted her with a knitted hat that we used during the session and I loved incorporating a blanket quilted for Crews by his grandmother. Crews even gave me several smiles-newborn smiles always melt my heart. Thank you for letting me love on your little guy and capture him during his first few weeks of life! If you are interested in discussing a baby bundle package that can include maternity, newborn, milestone, and one year, be sure to contact me at 803-413-2427 at the beginning of your second trimester. Hello, my name is Christina. I’m 31 weeks pregnant and looking for a photographer to just do some simple photos. It will just be me due to my husband being gone on deployment. If you wouldn’t mind letting me know your packages or prices I would greatly appreciate it. Thank you very much & Have a great day!